Our wide network of suppliers enables us to source feed ingredients and feed grains in all desired quantities and for any destination worldwide. 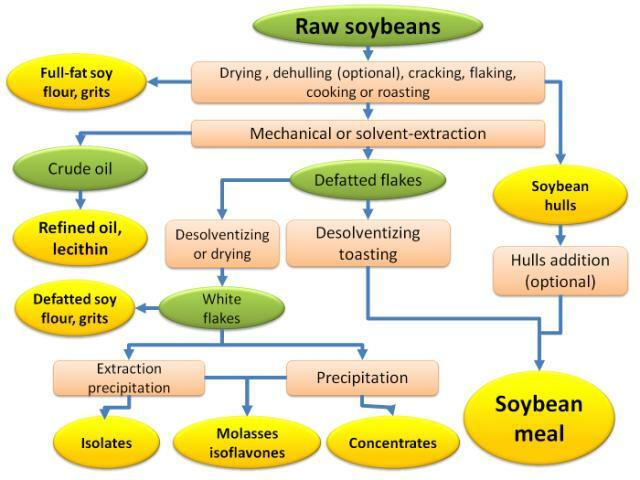 Feed grade soybean is a grain that is used for livestock feed and soybean meal is a solid residue flour that is created after grinding the soybean to extract soybean oil. The soymeal is widely used as a source of protein in animal diets ( pig, chicken, cattle, horse, sheep, etc) and is distributed to mills and to pet food manufacturers worldwide. 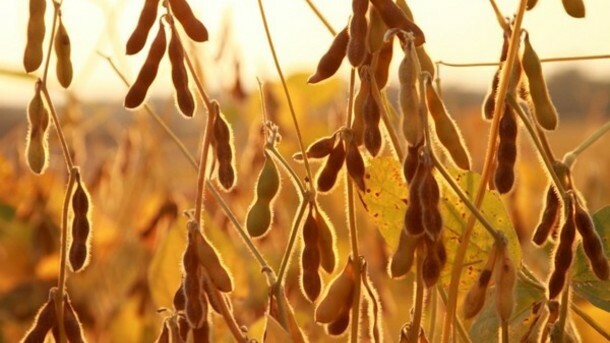 Click here to learn more about soybean meal. Through our partners in USA and in Canada we have a complete line of Feed Grains and Feed Ingredients available for exportation. 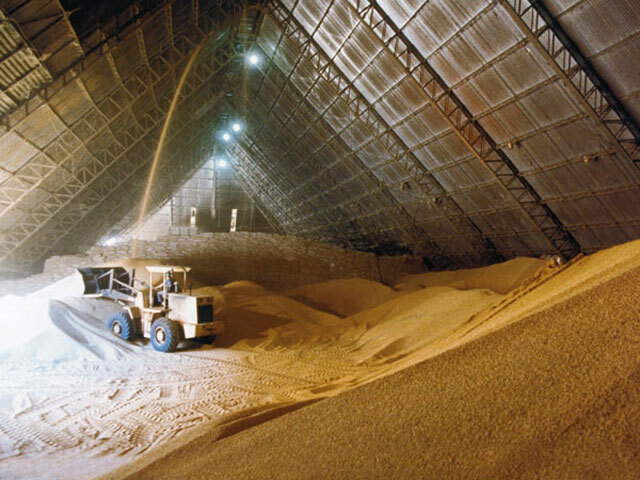 The Grains are available in all quantities and can be delivered in a vessel or in containers (bulk) wherever the customers need them in the World. Contact us if you have any questions or if you wish to make a trade enquiry. If you're interested in buying feed grade commodities, all you need to do is contact us and we'll do all of the searching and sourcing for you, free of charge. Your inquiry will be confidential/anonymous and you won't have to contact multiple producers and suppliers to get the best solution and the most competitive price for your request. If we find a price that suits your need, we will introduce your Company (end buyer) to the partner or supplier who gave us the best terms and prices and in order for you to complete and finalize the transaction directly with them (end seller). We will handle all communication regarding prices, terms, etc. and until you confirm your interest at moving forward on a specific transaction. We will follow up with our partners/suppliers and especially with the purchasing Company and to make sure they receive an exceptional service. Soybean International is there to help you get the best products and the best prices.